The Opera House in Sydney, the Bird’s nest in Beijing, Taipeh 101, the India Gate in Delhi, the Burj Khalifa in Dubai, the Moscow Kremlin, the Eiffel Tower in Paris, the Empire State Building in New York, the Brandenburg Gate, the “Kölner Dom” and many other buildings and monuments all over the World darkened on Saturday, the 29th March 2014 between 8.30 and 9.30 PM local time. What might sound like a random power blackout is a global movement called “Earth Hour”, initiated by the World Wide Fund for Nature (WWF). 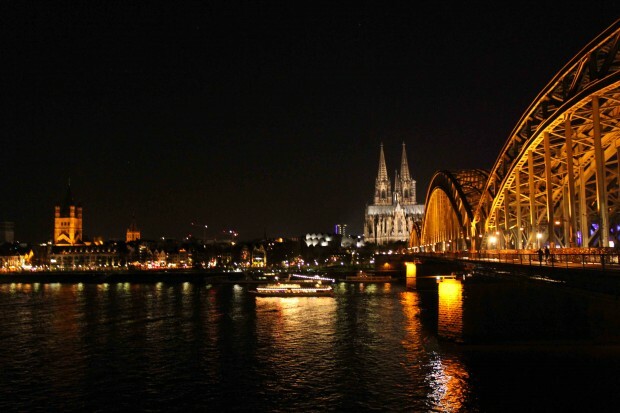 Thousands of cities in 150 countries all over the World participated in the “Earth Hour” 2014, a project which takes part every year on the last Saturday in March as a symbol of climate protection. The first “Earth Hour” started 2007 in Sydney, Australia. San Francisco followed with its own “Earth Hour” in October 2007. 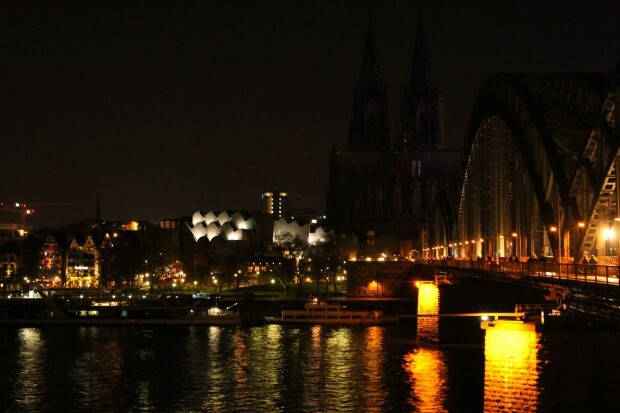 In March 2008 26 major cities worldwide joined the “Earth Hour” and turned off their lights for one hour. One year later 4.159 cities in 88 countries participated in the “Earth Hour” on the 28th March 2009. The first time I heard of the “Earth Hour” was in March 2009 when I was in Bangkok. I wasn’t prepared at all, so I just enjoyed the view out of my hotel room over the darkened Menam Chao Phraya river. Later I took a taxi and drove through the dark streets of Bangkok. 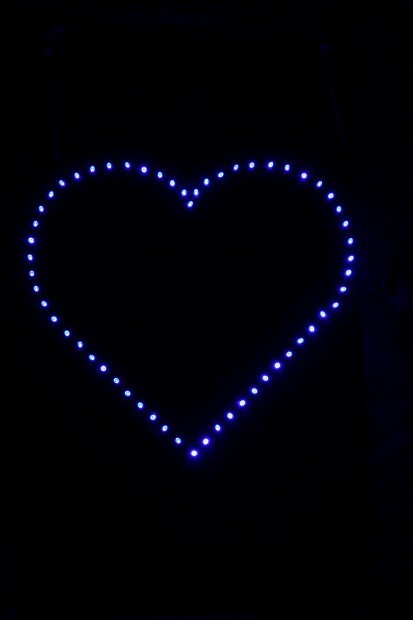 In the following years I celebrated the “Earth Hour” at home, just turning off all lights and enlightening a few candles. 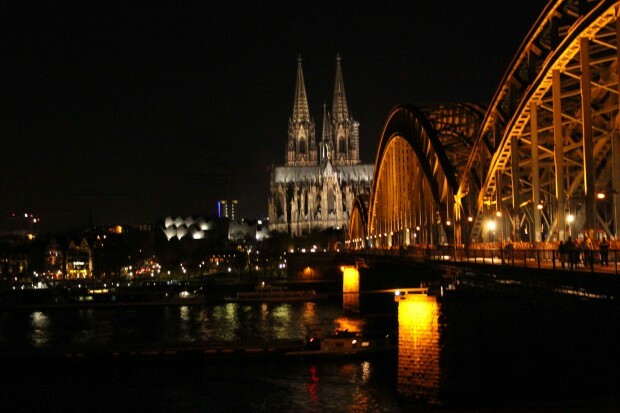 This year Bengt and I decided to watch the “Kölner Dom”, the Cologne Cathedral getting dark from the other side of the Rhine river. 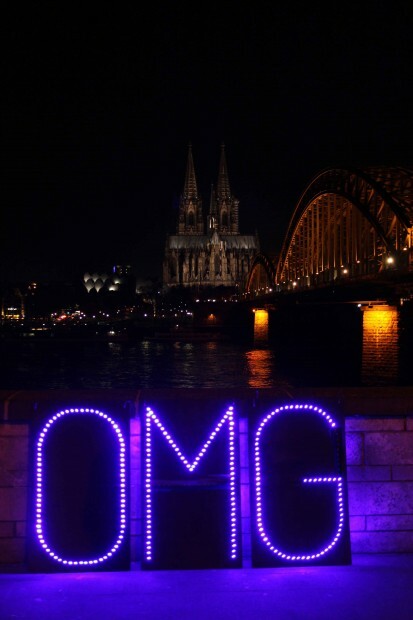 We crossed the Hohenzollern bridge and joined a few people who brought illuminated LED letters with which they formed different phrases. 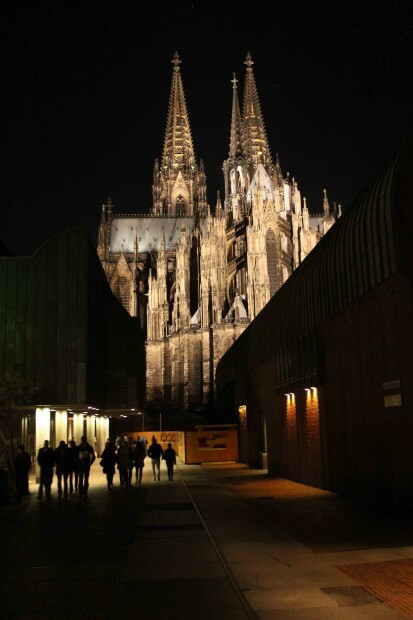 Together we saw the “Kölner Dom” and all major buildings in Cologne darken and after one hour illuminating again.